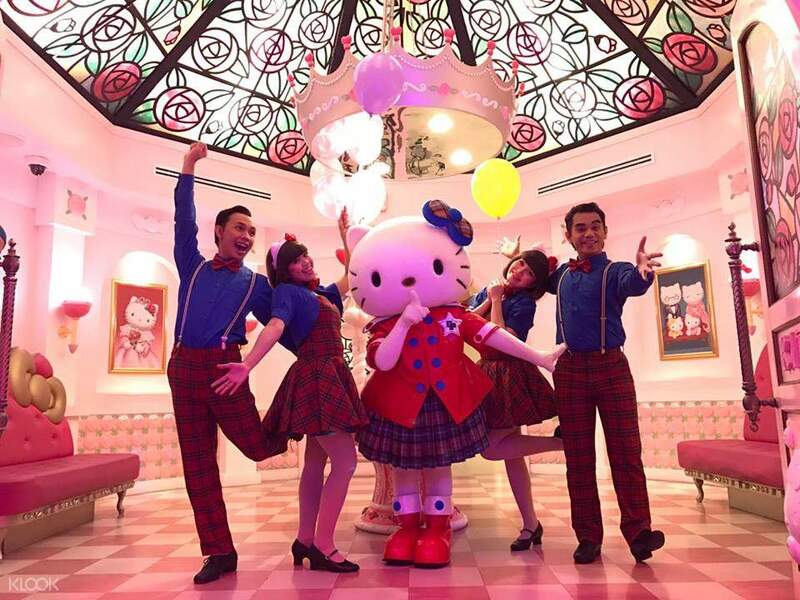 Spend a day at the first Hello Kitty themed park outside of Japan and see Hello Kitty's home! Little one’s surely had a blast! Kudos to Barney Show for making all kids sing and dance! The meet and greet was so much fun. 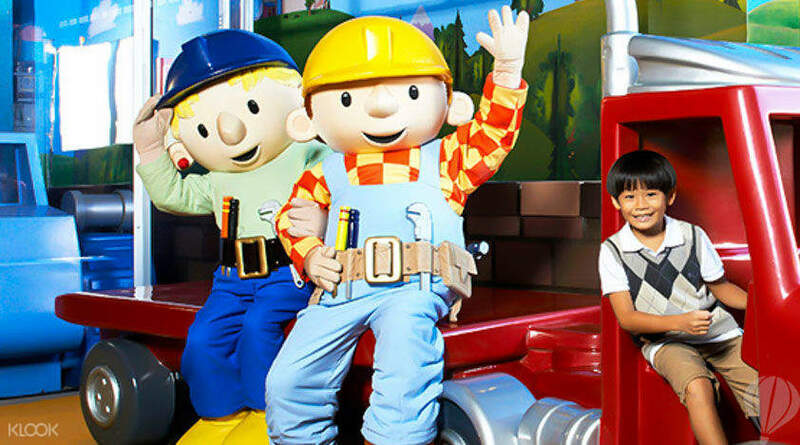 Join Bob and his crew on getting the day's job done! Tour the town and enjoy the amazing, adorable fairy tale adventure! 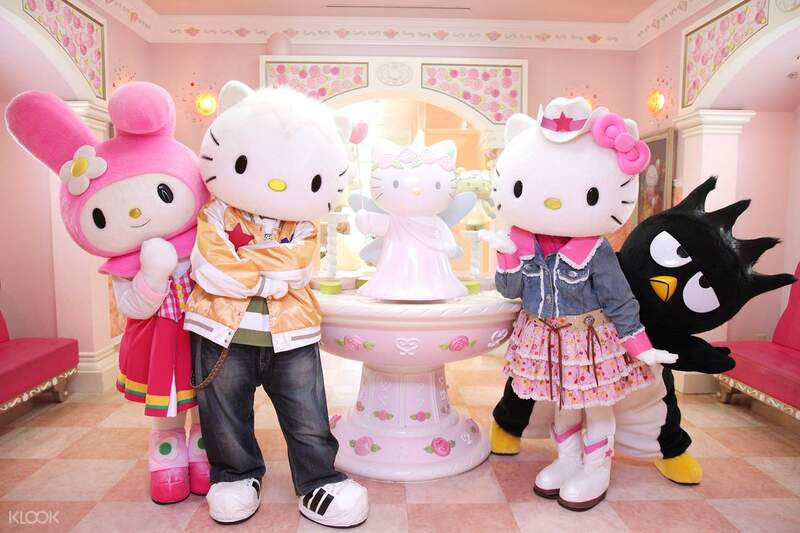 It's a day of amazement as you meet your favorite Sanrio characters! We had so much fun despite the area is small but there are so many activities that the kids can do. The shows are amazing and the staffs too were amazing! The price here is cheaper than at the counter, so it is recommended to buy the ticket here first instead of buying them at the counter! Thanks klook! We had so much fun despite the area is small but there are so many activities that the kids can do. The shows are amazing and the staffs too were amazing! The price here is cheaper than at the counter, so it is recommended to buy the ticket here first instead of buying them at the counter! Thanks klook! Brought my wife and kid to see their favourite character . The place was fun and interactive where you can do complete all of the activities in order to get discount price for food and merchandise plus up close with the life sized characters photo taking and also shows. Plus we booked hello kitty themed hotel jen hotel makes the day even more interesting. Just hope they can improve on the indoor playground where i hope they could add a slide or two to make it more fun for the kids. Brought my wife and kid to see their favourite character . The place was fun and interactive where you can do complete all of the activities in order to get discount price for food and merchandise plus up close with the life sized characters photo taking and also shows. Plus we booked hello kitty themed hotel jen hotel makes the day even more interesting. Just hope they can improve on the indoor playground where i hope they could add a slide or two to make it more fun for the kids. My family having a good time here, we do all activities available during the visit. My youngest son very happy to be here especially at Thomas and friends. But a little disappointed with the souvenirs shop, not so much items from Sanrio. Even small Sanrio shop at Hong-Kong have more items to buy. My family having a good time here, we do all activities available during the visit. My youngest son very happy to be here especially at Thomas and friends. But a little disappointed with the souvenirs shop, not so much items from Sanrio. Even small Sanrio shop at Hong-Kong have more items to buy. Very happy with the activities available. So much variety for the younger child. And the wonderful openness for adults to be with the children taking the rides and doing activities and watching the shows. Place was clean. Nice variety of child friendly food as well. Good value for money for entire experience. Friendly and helpful staff. Very happy with the activities available. So much variety for the younger child. And the wonderful openness for adults to be with the children taking the rides and doing activities and watching the shows. Place was clean. Nice variety of child friendly food as well. Good value for money for entire experience. Friendly and helpful staff. our journey to Hello Kitty Town Johor was really awesome with the help of Klook.. This is our first time to Johor and we were confuse how to book for the ticket inside.. Fortunately we find Klook and try to use the on line booking with Klook.. 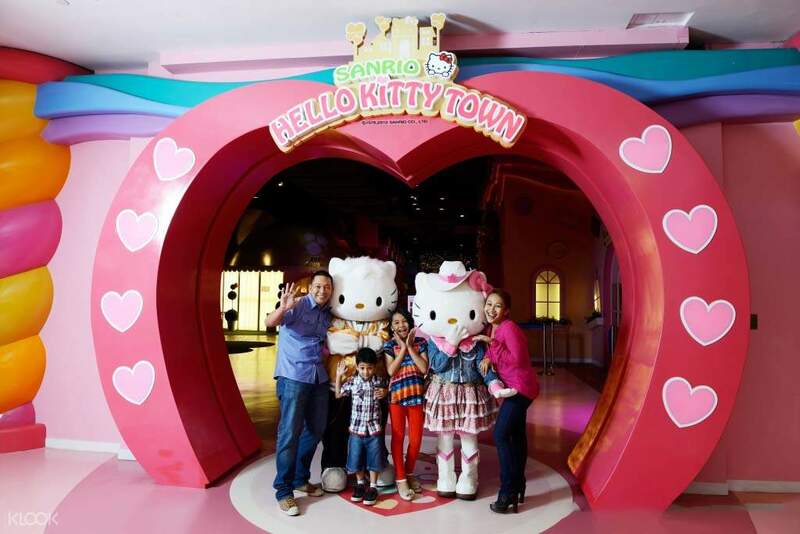 Turns out we can cut our queue time and have find with our children.. our journey to Hello Kitty Town Johor was really awesome with the help of Klook.. This is our first time to Johor and we were confuse how to book for the ticket inside.. Fortunately we find Klook and try to use the on line booking with Klook.. Turns out we can cut our queue time and have find with our children.. The kids surely enjoy this activity’s park. For adult it’s quite bored here. We just spend 2-3hours then go to the dinosaur kingdom just around puteri iskandar. I think not worth it to spend near rm400 for this park. The staff inside the park very friendly & helpful. Hello kitty’s park only suitable if you have daughter. My son only happy in Thomas Town. The kids surely enjoy this activity’s park. For adult it’s quite bored here. We just spend 2-3hours then go to the dinosaur kingdom just around puteri iskandar. I think not worth it to spend near rm400 for this park. The staff inside the park very friendly & helpful. Hello kitty’s park only suitable if you have daughter. My son only happy in Thomas Town.